Back in the day, I remember attending go - sees and workshops for kids. 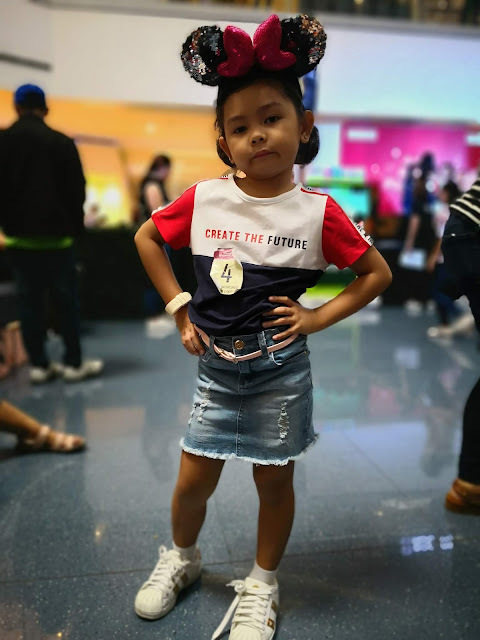 I'll be queuing up like crazy just to let my kids ages 3 and 6 respectively, to join and experience the fun of being with other kids. Those were the days when I instantly turned into a stage mother, fashion stylist and coach in one. I would be dressing them up and make them sing and dance, even if they were out of tune. I got an invite recently to attend and witness the Moose Gear 2018 Holiday Season workshop for kids today October 7 at SM The Block atrium. 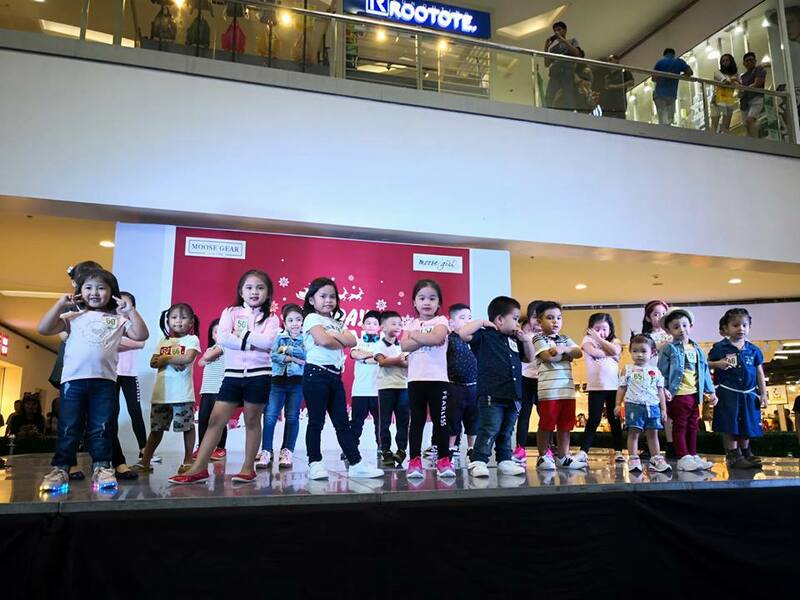 The event was participated by kids from ages 3 to 12. 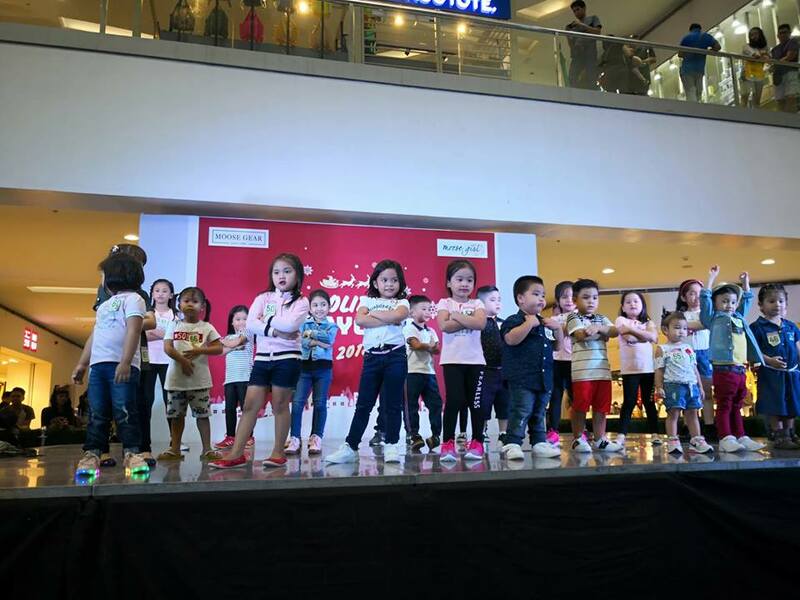 A great day of bonding and learning marked the Sunday of 150 energetic and stylish Moose Gear and Moose Girl kids last October 7 at the annual 'Moose HOIiday Playcamp held at SM North EDSA. 0n top of keeping their ultimate promise of providing quality and fashionable clothes for kids all over the country. Moose Gear once again brought to life its Continuous mission of cultivating kids passion for performance through the 2018 Moose Playcamp. 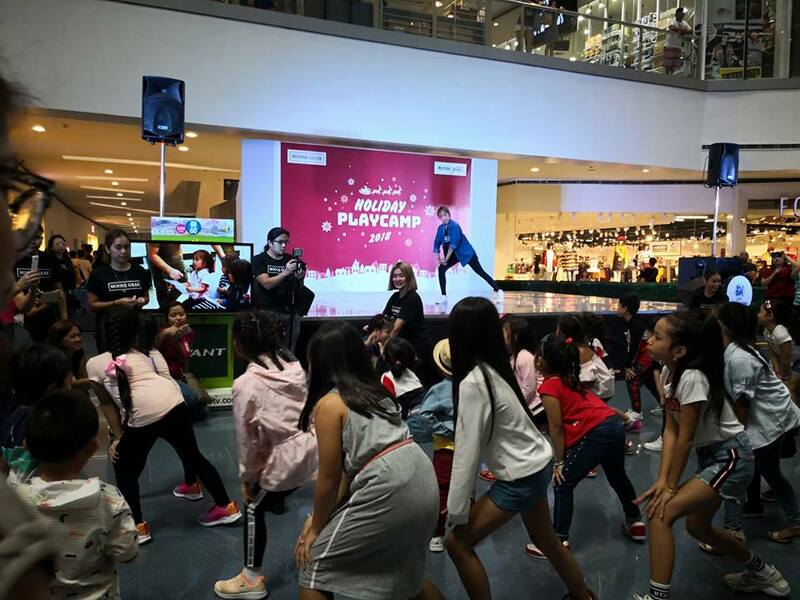 Boys and girls aged 3 to 12 enjoyed their entire afternoon and busted their moves just like the Moose Gear and Moose Girl ambassadors. as professional dance teachers facilitated the two-batches of workshop. Apart from learning, the participating kids were also treated to an exciting live performance from the two batches of Moose Gear and Moose Girl ambassadors namely Raikko Mateo, John Steven De Guzman, Marc Santiago, Sophia Reola, Ashley Sarmiento and Chunsa Jung, as well as, Nhikzy Calma, Marco Masa, CX Navarro, Jana Agoncillo and Yesha Camile. The fun didn’t just end there, as the endorsers also gamely met, greeted and gave autographs to the kids. Another highlight of the program was the presentation of Moose Gear and Moose Girl’s latest holiday collection composed of athleisure outifits dresses, skirts and tops characterized by casual wear with sporty details, and jackets, button-downs, pants and shirts in denim, reds, stripes and ribbing design. There’s also something for those who are excited to bundle up this coming Christmas season as pullovers and jackets are also available. 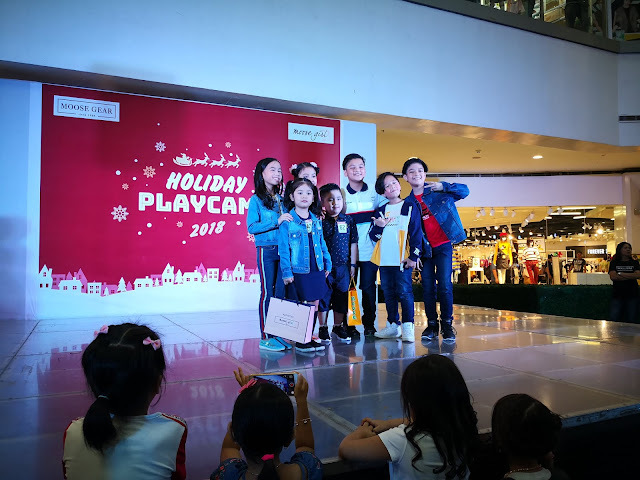 Moose Gear just got started with their holiday treat through the Moose Holiday Playcamp, but more is in store for those who would join the current promo #MGAthleisure on MG”s official social media accounts. 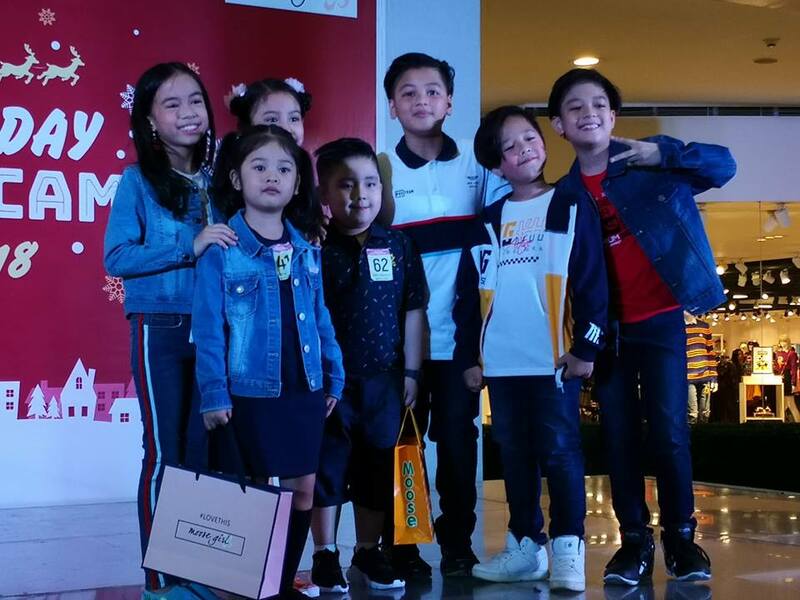 The promo, which will run until October 10, would give four lucky kids a chance to meet their Goin’ Bulilit idols face-to-face and their very own MG Goodie Bag! 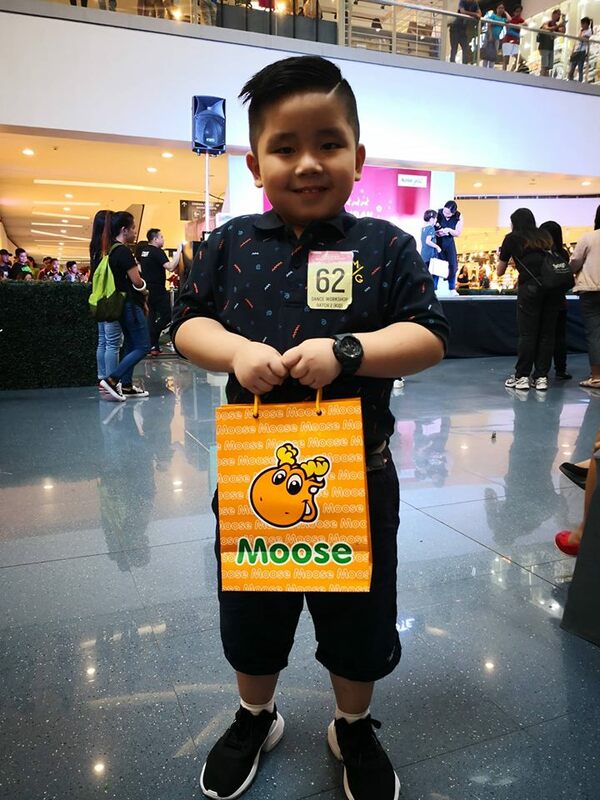 Meanwhile, those who want their kids to be the face of Moose Gear or Moose Girl online this Christmas season may join the MG Holiday Endorser promo! All they have to do is post a photo of their kids wearing MG and then answer the question: Why should we choose you as the MG Holiday Endorser? 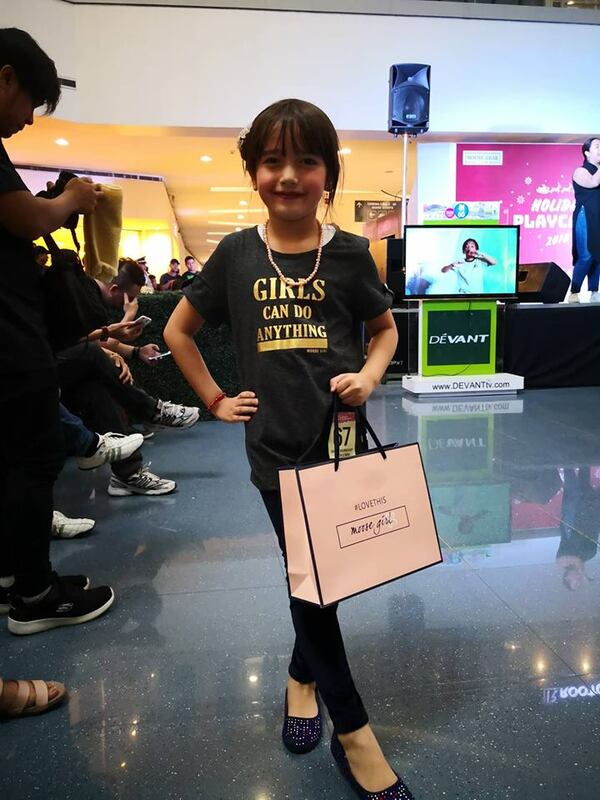 The winners of the promo, which will run until November 5, would get Kidzania passes and an MG lootbag! Get your fashionable and affordable Moose Gear and Moose Girl apparel for kids aged 1 to 14 years old in SM Department stores nationwide. This is a post that we all should read at least once, it's great, wish you success in the next blog.